Advantages of BIM Technology in the Simplification of AEC Project Implementation The economy, on a worldwide scale, has seen great changes that provide architects, engineers, and contractors with good prospects for the improvement their tools. For instance, Building Information Modeling (BIM) software has made it possible for stakeholders in AEC industry to stay ahead of the curve in their marketplace by facilitating the planning of higher-quality buildings and infrastructure projects cost-effectively. If you’re a player in the AEC industry, it’s little wonder you’re considering enlisting an Autodesk consulting company for help leveraging this advanced BIM tool. BIM is an intelligent design process that’s based on modeling for the purposes of aiding the whole lifecycle of building and infrastructure tasks. The rapid growth of BIM has changed the manner in which AEC project teams collaborate with each other toward solving complex design matters to build better structures quicker, more intelligently, and at lower costs. 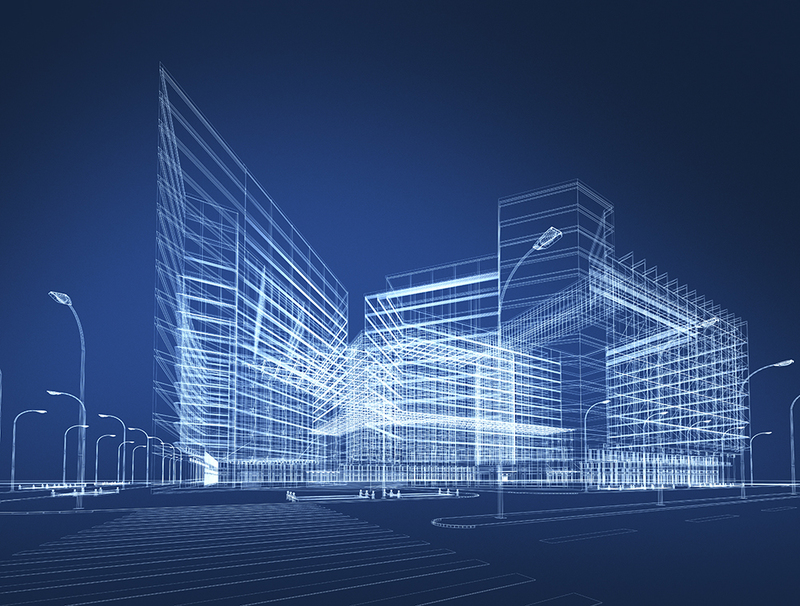 Having BIM in place enables AEC providers to use a uniform approach to their projects. This approach allows the creation of designs with the aid of intelligent objects, and no matter how many times a design is changed by anyone involved in an AEC project at whatever stage of its implementation, the data stays consistently precise and coordinated with all stakeholders. Various AEC teams working on the same project rely on the model-oriented designs as the groundwork for new and more cost-effective collaborative workflows that provide all stakeholders with a comprehensible view of the project, increasing their capacity to make informed choices faster. Designs developed using software for BIM are smart as the pertinent information and relationships are incorporated into the model. There’s a way for all components of a model to understand how to act and interrelate with each other. If you’re operating in the AEC industry, BIM can improve the way you work from an internal and external point of view. The building and infrastructure projects of today have become more sophisticated, making it important for a firm like yours to manage and share massive amounts of data with diverse and distributed teams. BIM makes it possible for AEC services providers to boost accuracy, cost-effectiveness, and productivity, and ultimately save time and money since it offers an extremely useful perspective into the project at any point of its execution. The ultimate outcome of relying on BIM in the implementation of an AEC project includes, faster approval times for projects, higher predictability rates for results, and the offering of consistent modeling and analysis services. Companies that rely on BIM find it easy to side step the challenges linked to using various teams at separate times in a single project. An Autodeks consulting company may help your AEC business take full advantage of BIM.